Home Profit From The $100 Billion Dollar Gaming Industry! Profit From The $100 Billion Dollar Gaming Industry! Think, Candy Crush, Farmville or even Call of Duty on steroids and you’ve got it. The Company is called Versus Systems and what they’ve accomplished is a way to tap into the $100 Billion Gaming Industry and the $10 billion US advertising arena for major brands like Nintendo, Sony, Coca Cola and Mc Donald’s to name a few. So far, no else in video gaming industry has been able to crack. It’s not their games, they’re not a game developer. Versus provides a Conditional Prizing System that offers gamers downloadable content, money and goods from advertisers – just for playing video games – and its patented worldwide. That could give Versus Systems a near monopoly, eh? What if Candy Crush paid you to play their video game? Versus Systems business takes care of that by matching advertisers with video game producers. Versus just announced their first deal with Valhalla Games Studios International Ltd. newest free-to-play (F2P) video game for PCs, Devil’s Third Online, which is in development. Terms of the deal were not disclosed and perhaps wisely so. 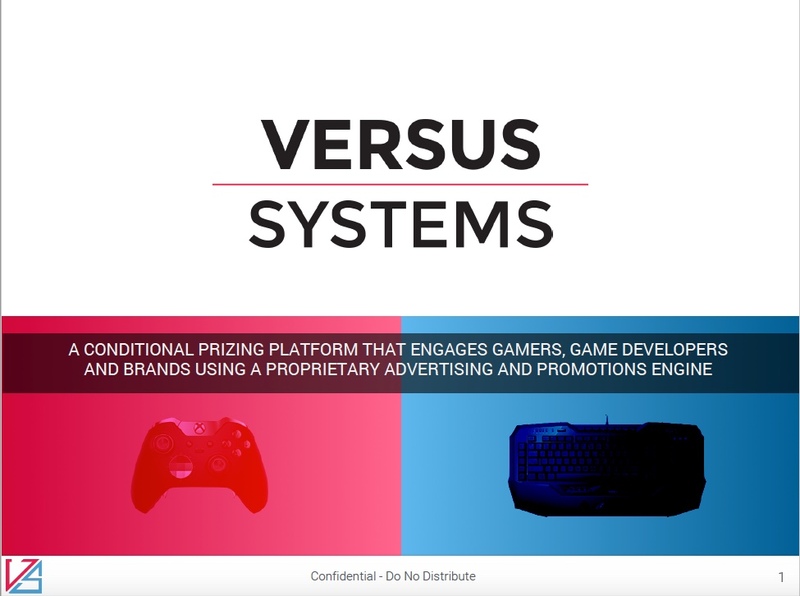 The Versus Systems prizing platform allows video game developers and publishers, as well as advertisers and brands, to provide in-game prizing to game players and spectators. They calls it a Conditional Prizing Platform that can differentiate gamers’ ages through Dynamic Regulatory Compliance on the fly. Now you know why its patented worldwide. They engage gamers, game developers and brands using a proprietary advertising and promotions engine Versus developed. Sounds like Google when it first launched its search engine. That was patented too and look where they wound up? From an investors standpoint, the company has the potential to be one of the top junior stocks of 2017 – and you can take my statement to the bank. 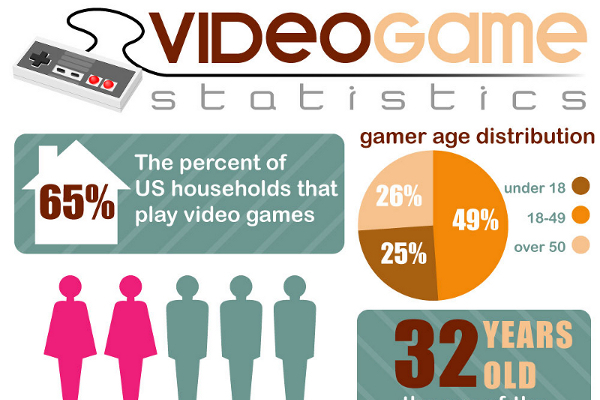 Versus Systems engages video gamers and that extends their play time as players play for real stakes. Now that’s a win-win for advertisers and investors! It’s Versus and if you didn’t catch that, its VRSSF. For every dollar in buy-in, Versus Systems makes $0.21 from downloadable content, $0.13 from consumer products and $0.02 in real money matches where the prize pool is the aggregate buy-in. CACHING!!!! IT’S A MONEY MAKER FOR INVESTORS WHO GET IN EARLY.